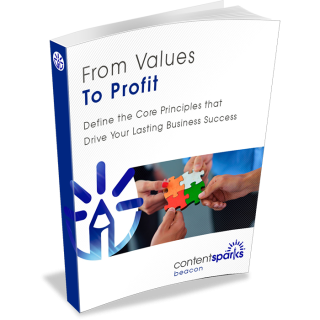 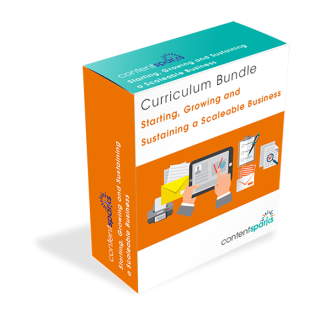 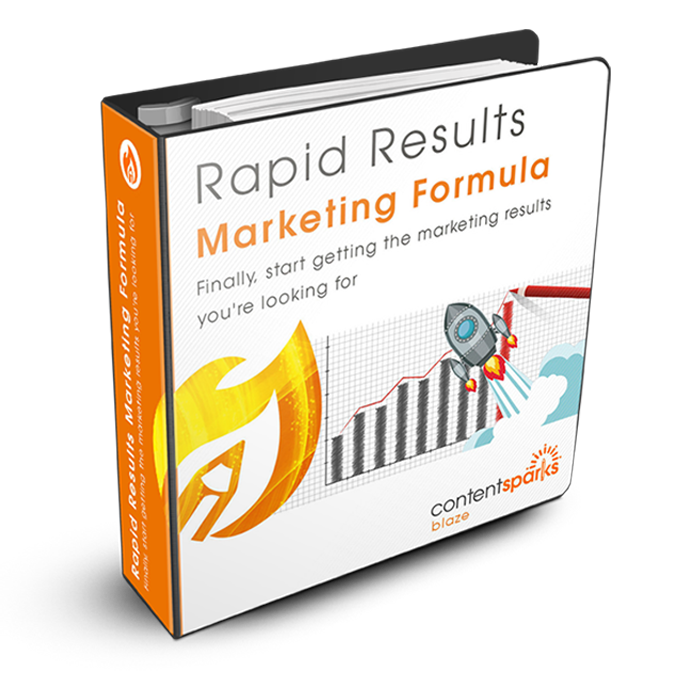 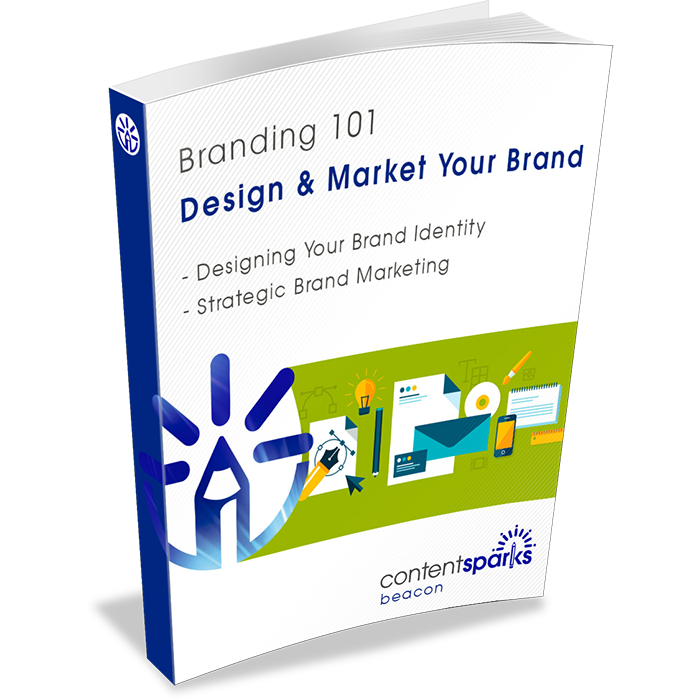 Need to create a whole series of courses or resources for customers and prospects? In our Product Bundles category, we’ve put together packages of related products. 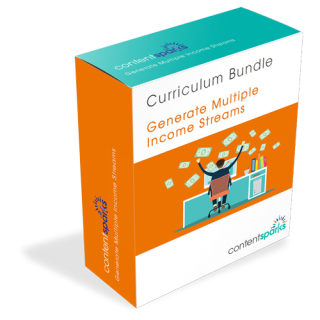 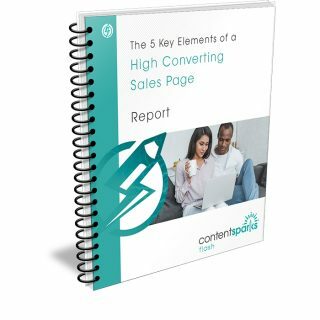 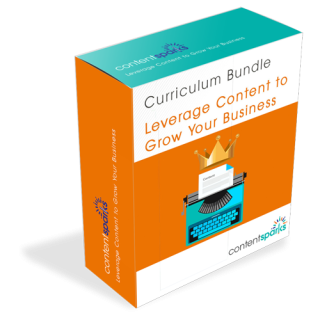 Use them to create a curriculum, expand one course into a larger one, create a longer series of emails, supply your prospects, customers, and members with drip-fed resources, and more. And, you’ll get each bundle at a discounted price!